 #UKAFNConf18 ACE’s, a lifelong influence? 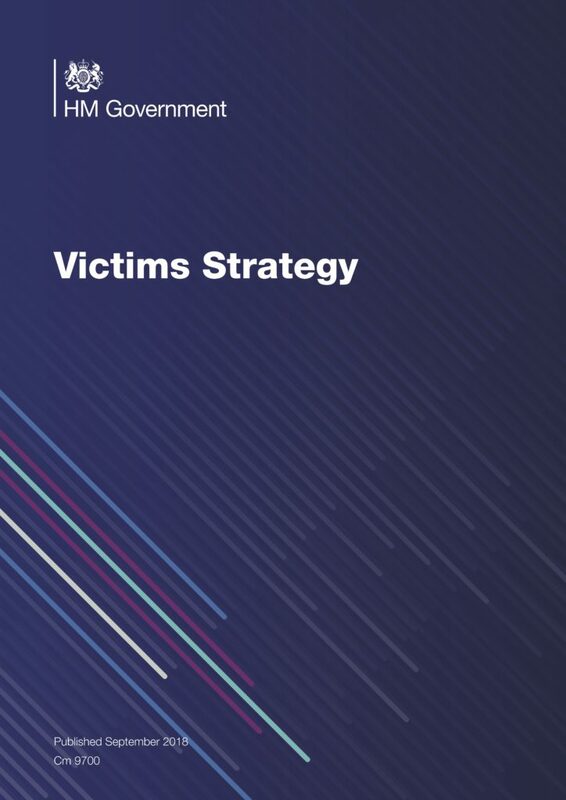 This cross-government Victims Strategy sets out a criminal justice system-wide response to improving the support offered to victims of crime and incorporates actions from all criminal justice agencies, including the police, Criminal Prosecution Service and courts. This strategy builds on the good progress the Government has made over the past few years to ensure victims have the right help in the aftermath of a crime and are properly supported in the process of seeing justice delivered. The Government’s vision is for a justice system that supports even more victims to speak up by giving them the certainty that they will be understood, that they will be protected, and that they will be supported throughout their journey, regardless of their circumstances or background. 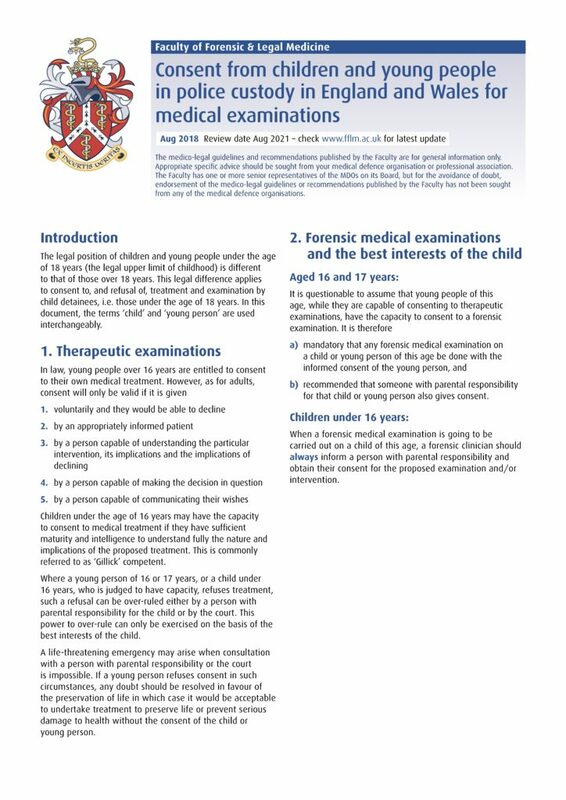 The Faculty of Forensic and Legal Medicine have published guidance for clinicians working in forensic healthcare, specifically police custody, on the therapeutic and forensic considerations for children and young adults. 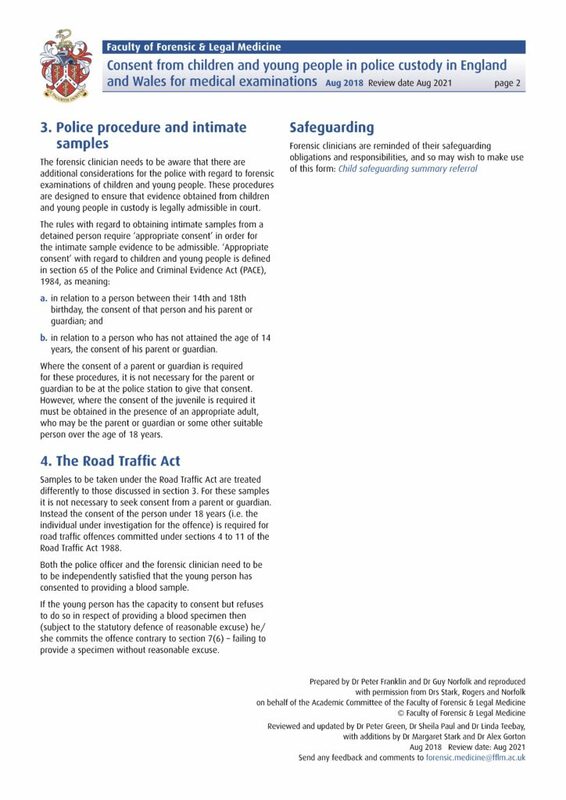 The legal position of children and young people under the age of 18 years (the legal upper limit of childhood) is different to that of those over 18 years. This legal difference applies to consent to, and refusal of, treatment and examination by child detainees, i.e. those under the age of 18 years. In this document, the terms ‘child’ and ‘young person’ are used interchangeably. 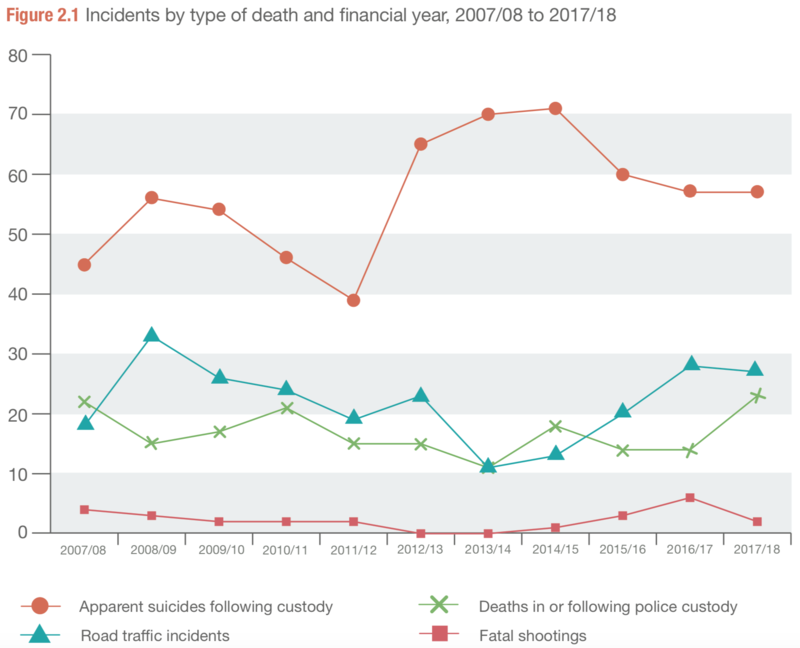 This report published by the Independent Office for Police Conduct presents figures on deaths during or following police contact that happened between 1 April 2017 and 31March 2018. It provides a definitive set of figures for England and Wales, and an overview of the nature and circumstances in which these deaths occurred. This month sees the Faculty of Forensic and Legal Medicine‘s (FFLM) publication ‘Recommendations for the collection of forensic specimens from complainants and suspects‘ for the collection of forensic specimens updated. The Forensic Science Sub-Committee, which UKAFN is represented, meets every six months to review and revise the recommendations as appropriate. 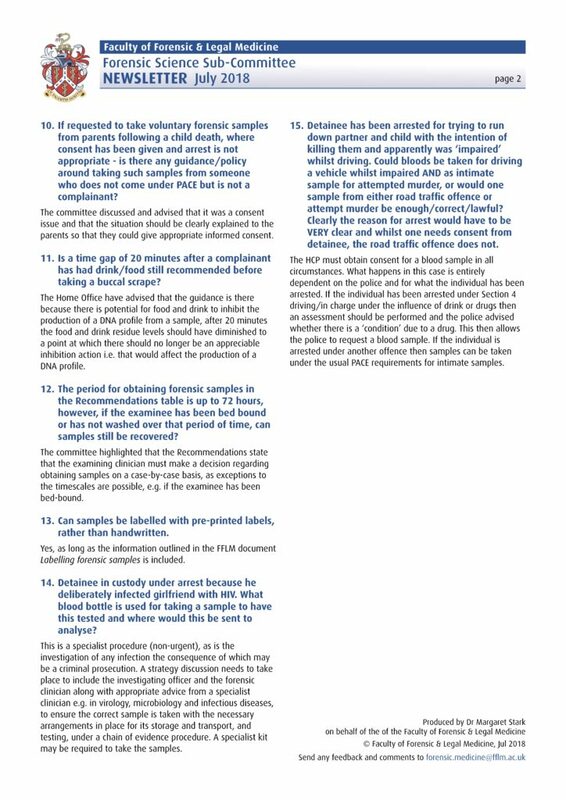 The Forensic Science Sub-Committee also considers questions sent in by members of FFLM and other interested parties, including UKAFN members. Here are the questions with answers from the last six months. 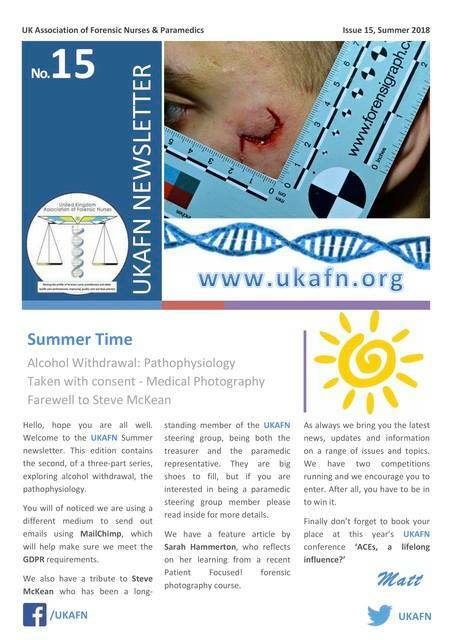 Check your email inbox for this Summers UKAFN newsletter . The newsletter has been emailed to all members. 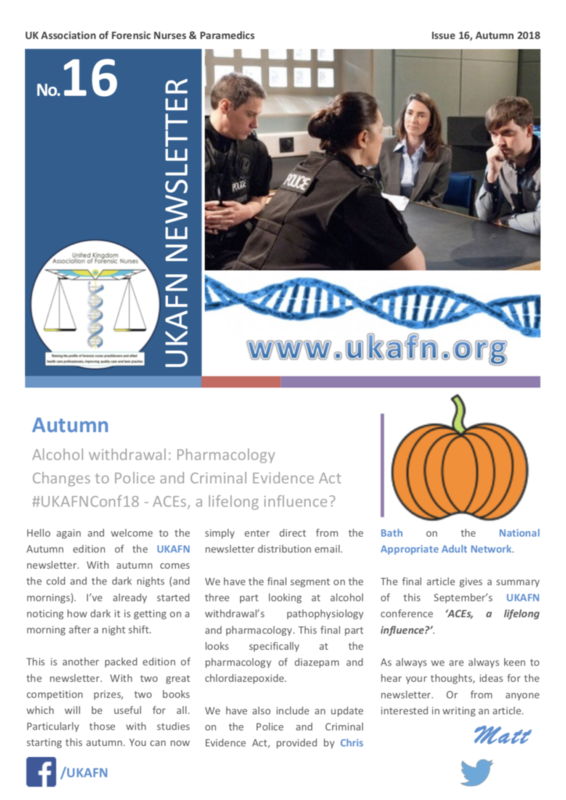 UKAFN have moved to using MailChimp to send out the newsletters, if you have not received your newsletter email, firstly please check your ‘Junk’ email folder, if still not received an email please contact UKAFN. 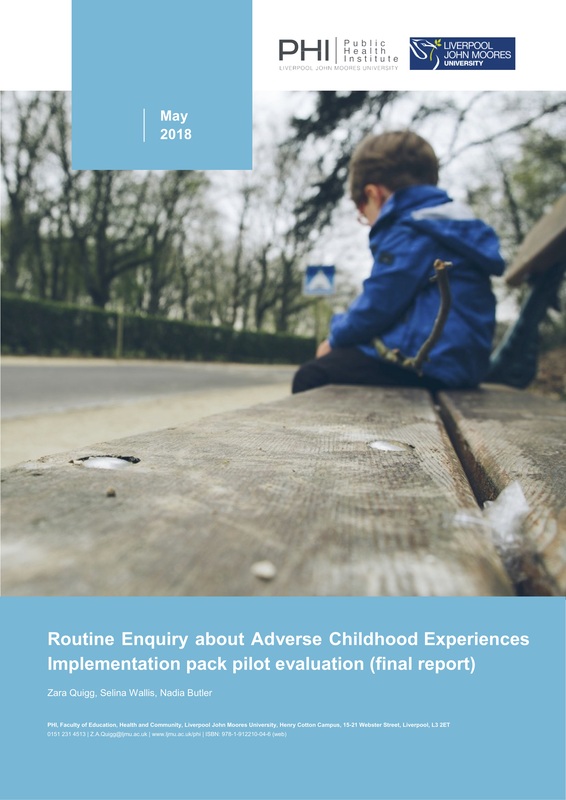 The Department of Health and Social Care asked Lancashire Care Foundation Trust to develop an implementation pack to support services in developing, implementing and embedding routine enquiry about adversity in childhood (REACh). 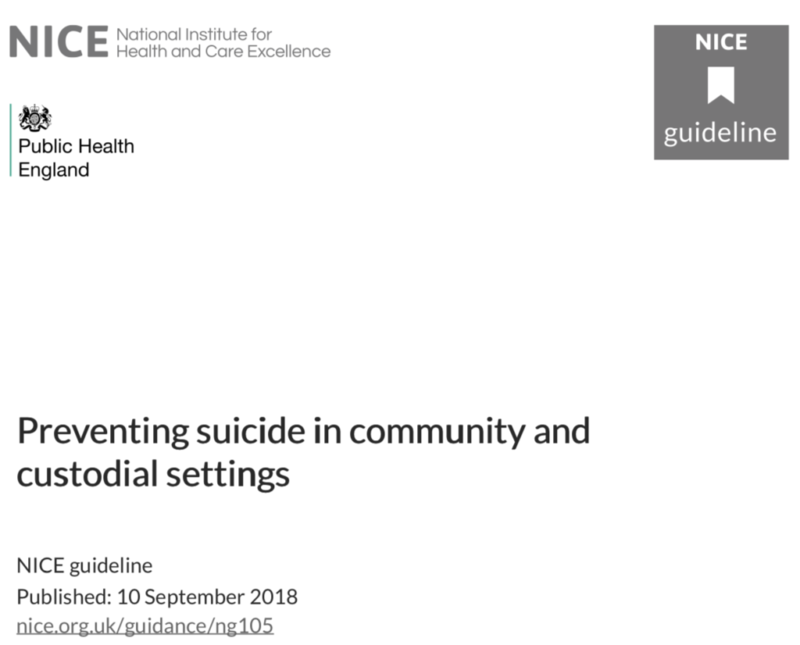 The implementation pack was piloted by 3 services in north-west England. The report presents findings from the pilot study.